Where’s the Best Mechanic Near Me? 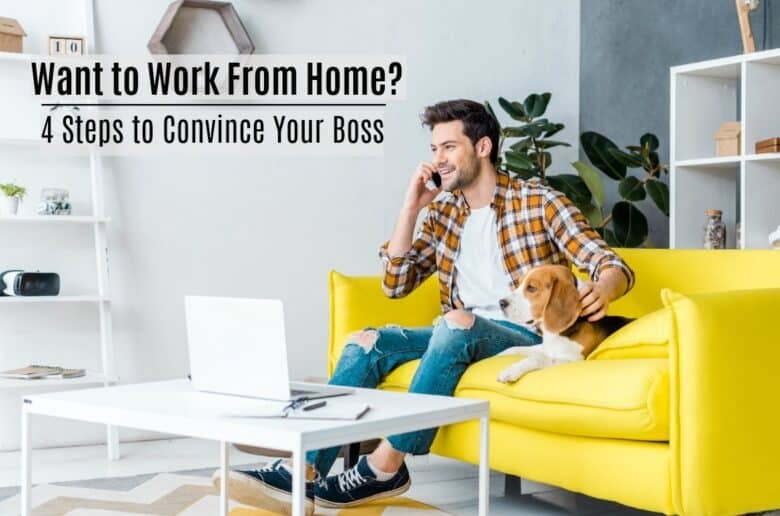 Home Tags Posts tagged with "Convince Mgr to Work Home"
Copywright @ Common Cents Hub. All Rights Reserved.